Barr will surely face questions about his handling of the inquiry at a House budget hearing. 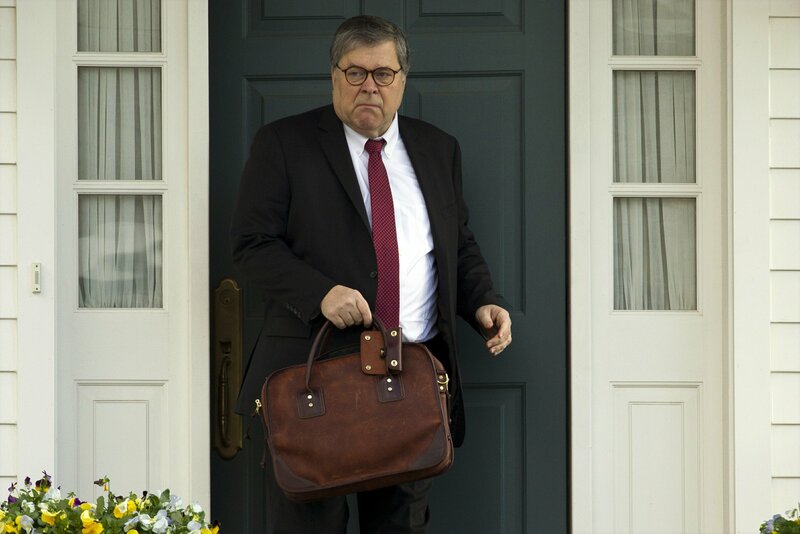 The House Appropriations subcommittee session is the first time lawmakers publicly question Barr about the report and last month’s decision to release a summary of the document. Barr claims that Robert Mueller failed to find a conspiracy between President Donald Trump's campaign and Putin’s Russian government. His summary also determined that Trump's conduct did not constitute obstruction of justice, but has yet to share the facts from the nearly two-year investigation, which yielded a detailed report containing hundreds of pages worth of findings.